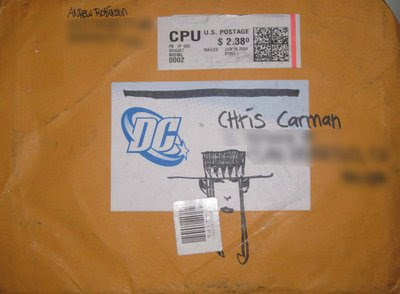 I love coming home to new book packages, especially when there's a sketch of Andrew Robinson's "Dusty Star" on the envelope. 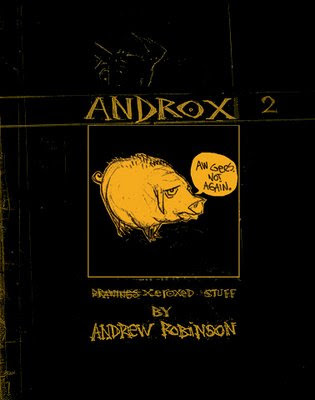 Picked up his Androx 2 and it's packed to the gils with tons of amazing development art, sketches, and thumbnails. Well worth the scratch and highly recommended for anyone looking to see how sequential art should be done.